In December I read a book called “The Happiness Project” by Gretchen Rubin where in each chapter (broken into 12 months) she choses something to focus on during the month to improve her happiness. While we were at our December book club I suggested “The Happiness Project” for our January book club selection. It was a great book, and December/January is a fantastic time of year to start on your own happiness journey. 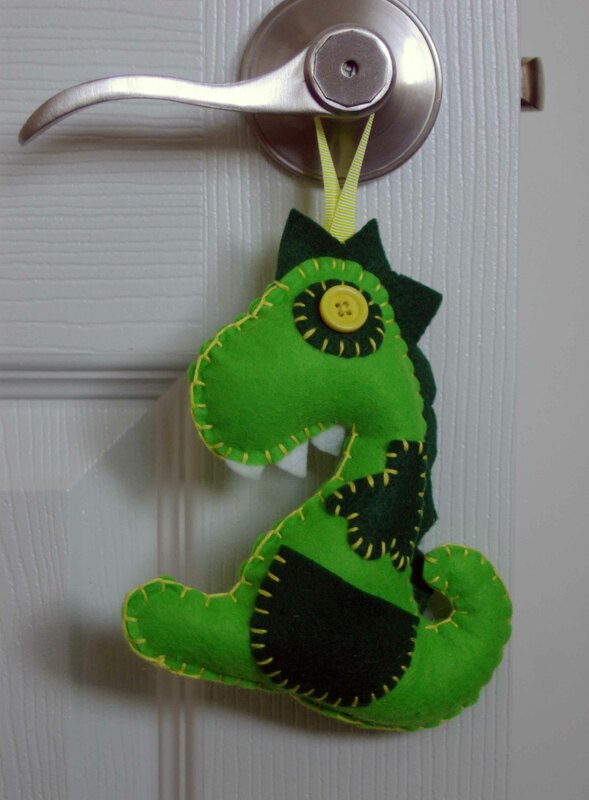 When one of the book club ladies mentioned my blog we got into a chat about making crafts. In “The Happiness Project” Gretchen Rubin choses to teach to improve her happiness one month and share her knowledge and passion. The day after the book club I was reflecting on the book and the next thing I knew I was hosting a Crafty Momma afternoon. During the first Crafty Momma’s we made button name crafts, for details on this craft click here. The second one was the Toothasaurus, for details click here. 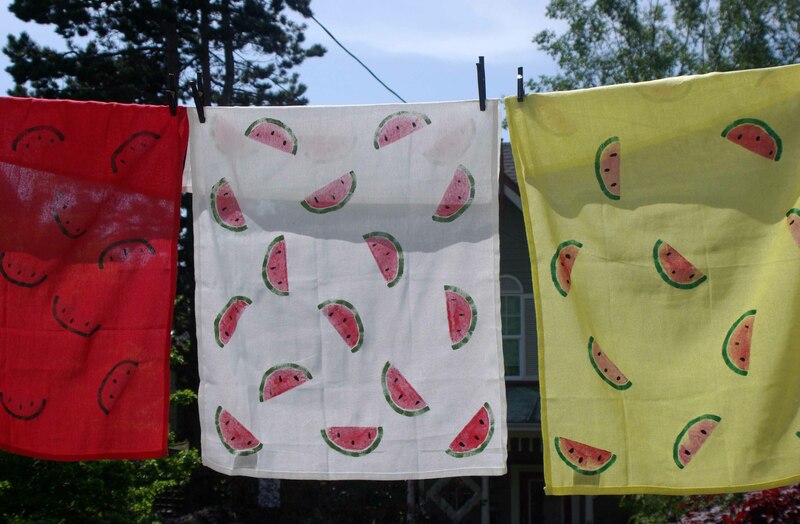 The 3rd and most recent Crafty Momma’s also included our kiddies who were fabulous assistants making Watermelon tea towels, for details click here. Sharing my enthusiasm for making crafts with the Crafty Momma’s is a great way for me to show other people what I am passionate about and they get to learn something new. Win, Win. I even think that teaching and sharing might be increasing my happiness, but maybe that happiness feeling is just a side effect of the cupcakes. The day was great we were outside and the sun was shining. To top it off my assistant Sasha and I made Watermelon cupcakes. Here are some pics of the assistants taking a little watermelon cupcake break. Stand by for a Watermelon cupcake post tomorrow. Keep crafting, sharing and creating.